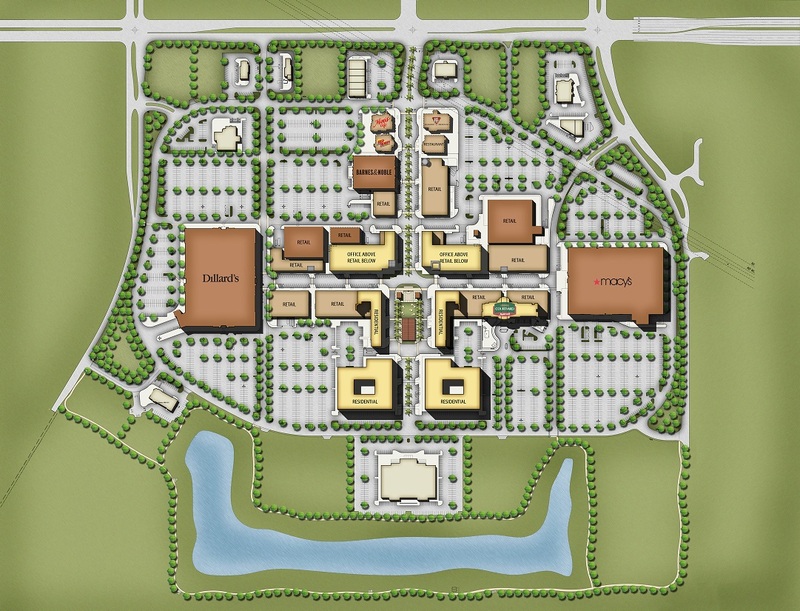 Pearland Town Center, located in Pearland, Texas, near Houston, is a 1,300,000 square foot mixed use town center comprised of retail shops, department stores, hotel, housing, and a special events center. The open-air Main Street concept is centered around a central park for community activities. 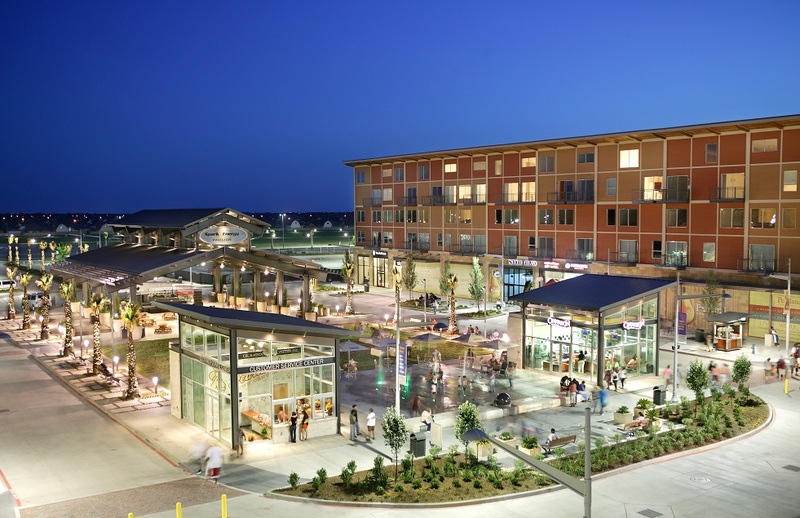 Pearland Town Center includes offices, which are located above retail, making this center a truly multi-faceted mixed-use center. This adds several amenities for the office tenants that are working within walking distance of shops and restaurants.